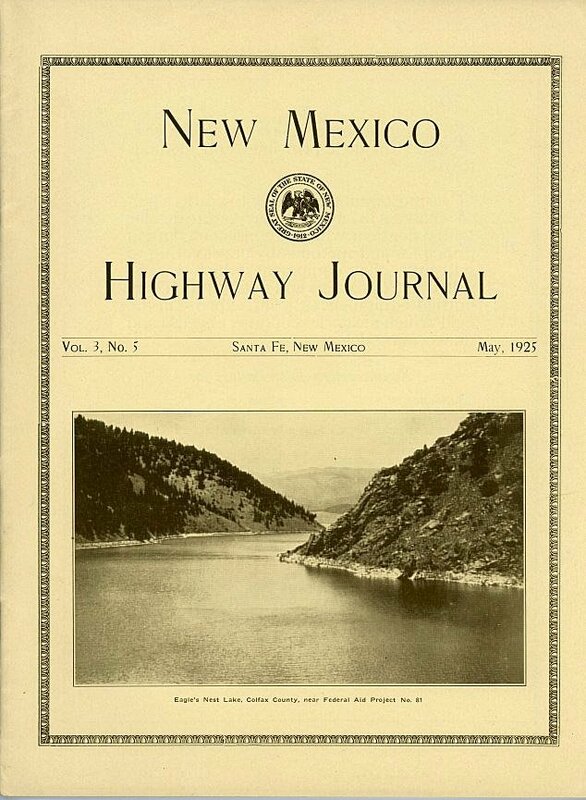 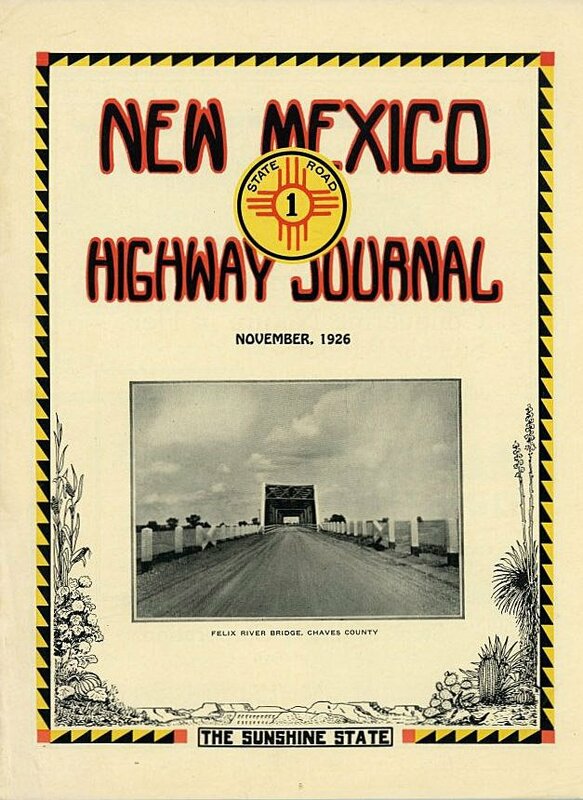 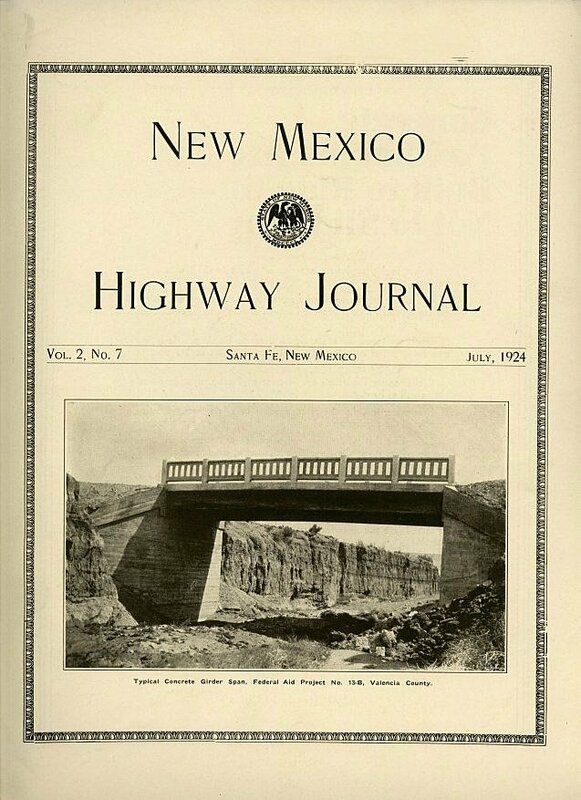 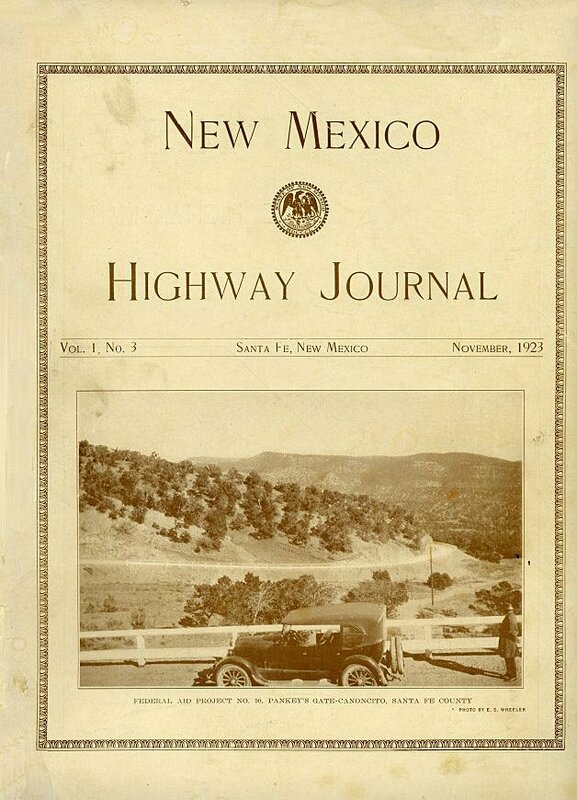 The New Mexico Highway Journal was first published in July 1923 with Ray W. Bennett as its editor. 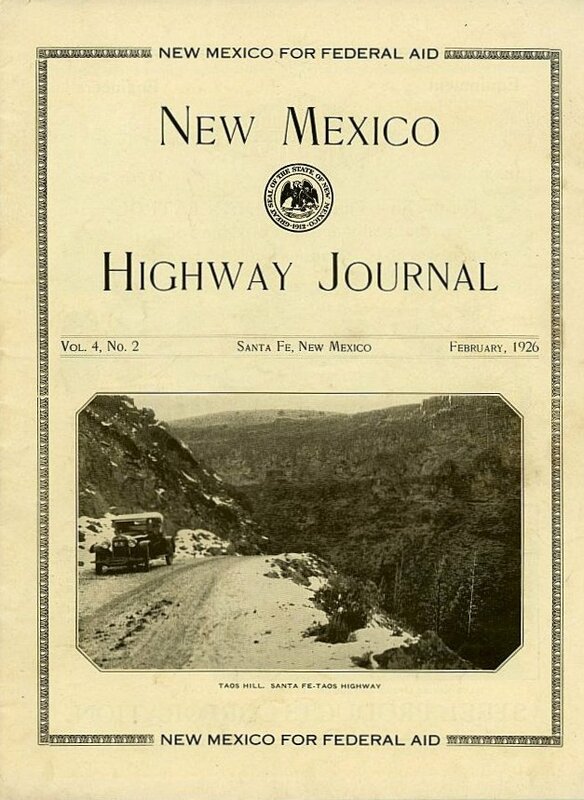 Bennett at the time was the Chief Draftsman at the New Mexico State Highway Department’s headquarters office in Santa Fe, and more than any other person it was he who was responsible for the magazine’s success which has now continued for well over 90 years. 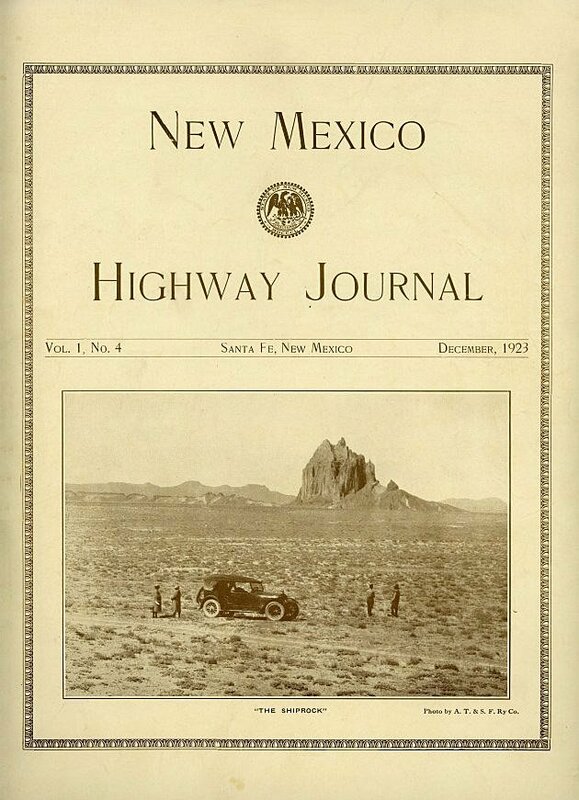 Originally conceived as an internal news source for the Department’s employees, the publication soon began to carry articles and photographs of interest to tourists. 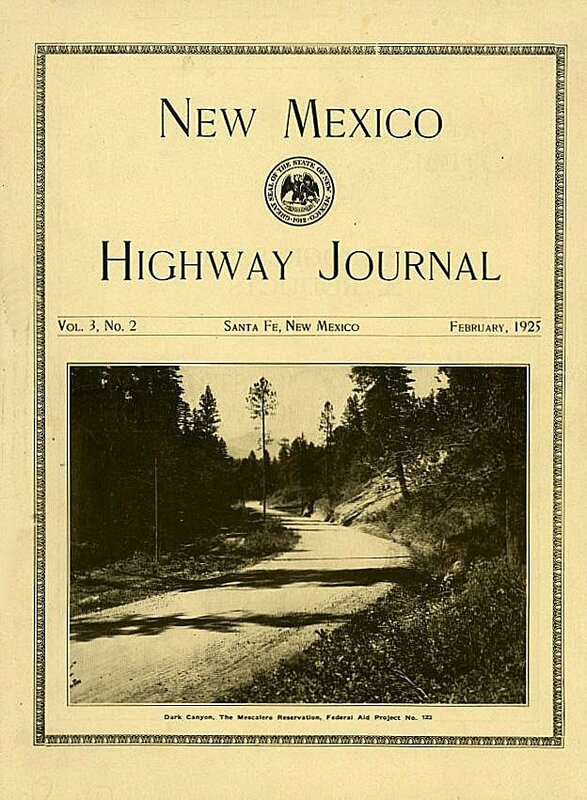 Over time the editorial content shifted more and more toward the tourism side, with the result that in July 1931 the name was changed to New Mexico Magazine, and it is under that title that it continues to be published today. 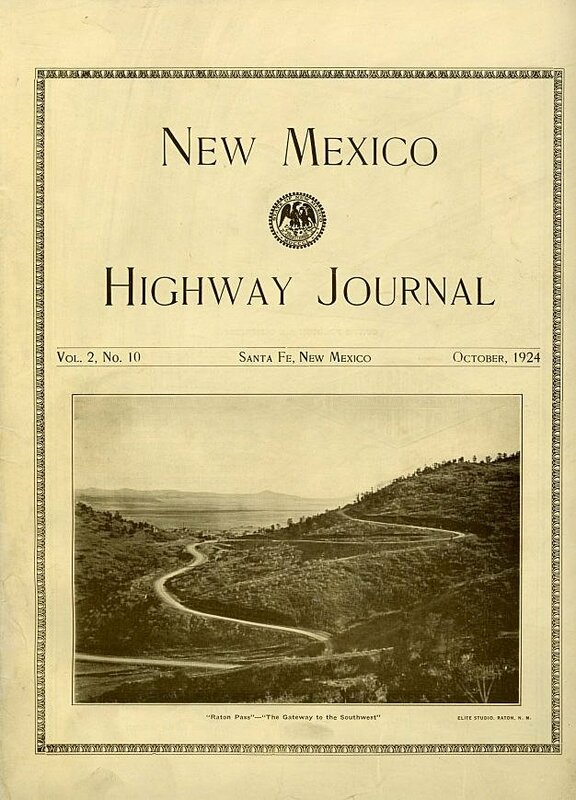 Aside from highway construction and tourism news, the magazine is also an important source of information on the early history of motor vehicle registration in New Mexico, as it from time to time carried statistical and other data which cannot be found in any other surviving publications today.